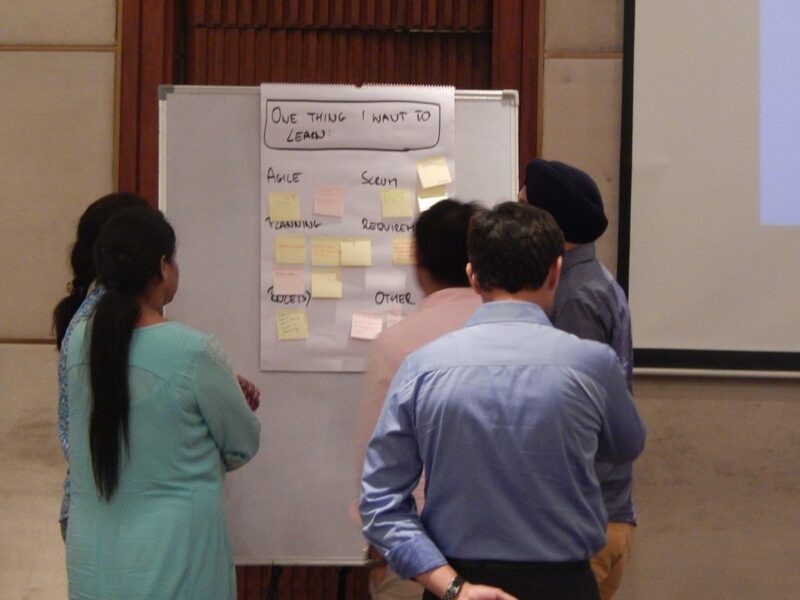 iZenBridge brings you an exclusive opportunity to acquire a hands on knowledge on how to lead an enterprise scaling Agile journey by using Scaled Agile Framework®. 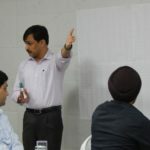 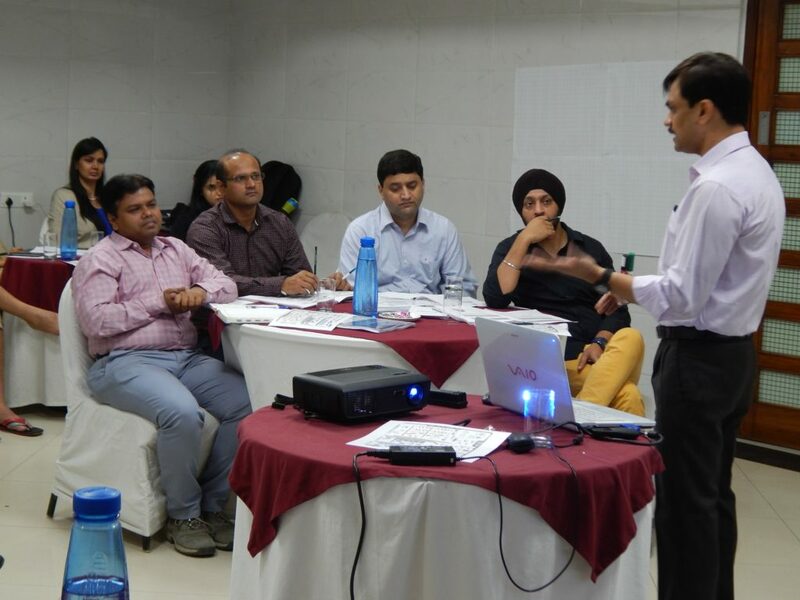 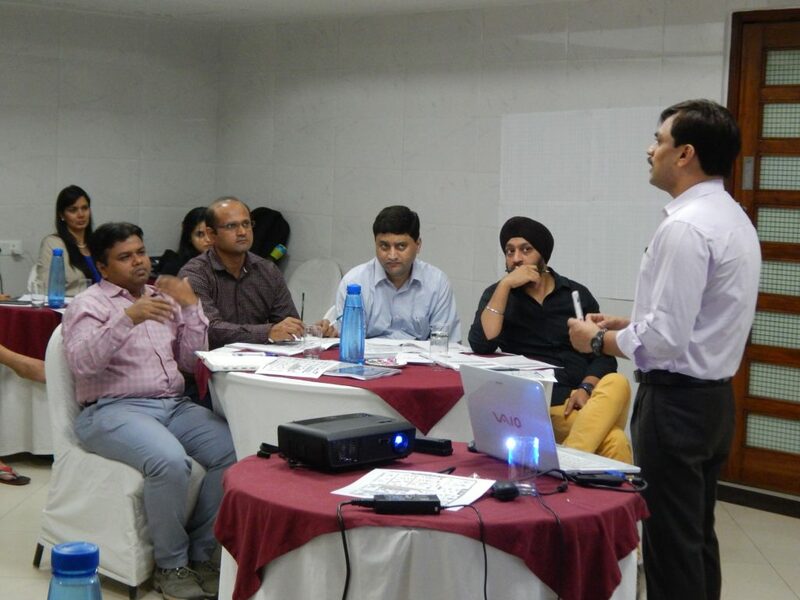 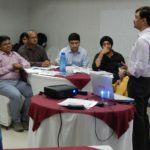 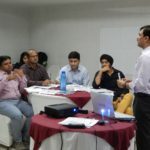 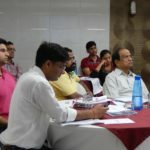 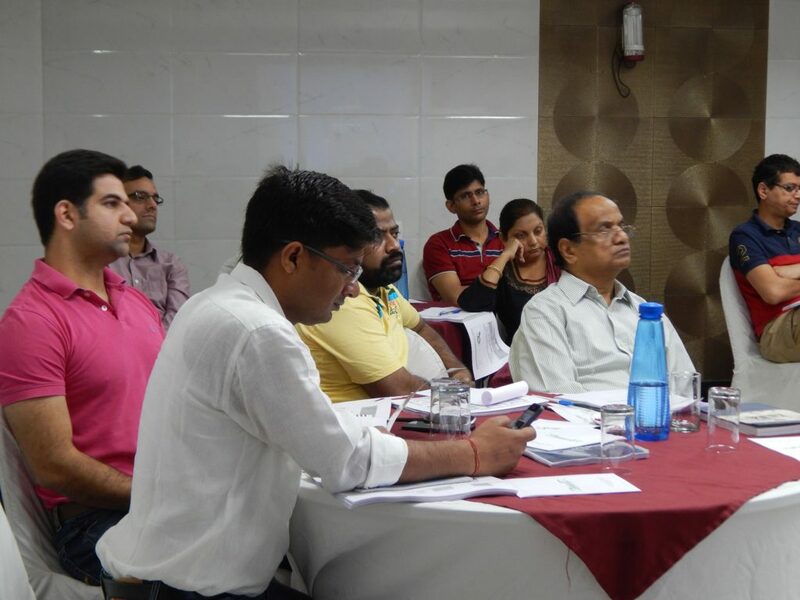 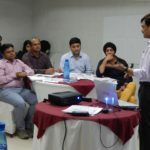 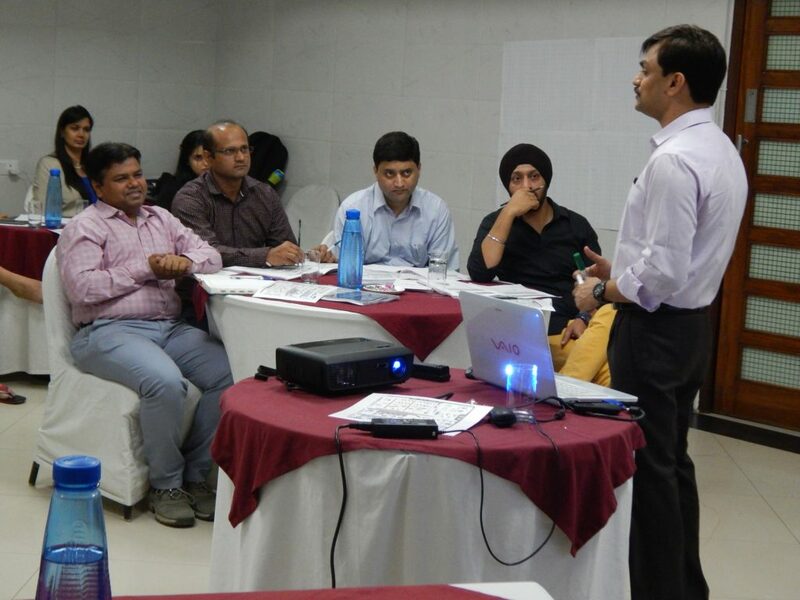 In our 2 days SAFe Agilist Training Chennai you will be outfitted with the comprehensive understanding of Scaled Agile Framework® principles and practices, supports Lean-Agile Programs, Scaling Agile, Lean-Agile Program Portfolio Management, and Scaling Leadership. 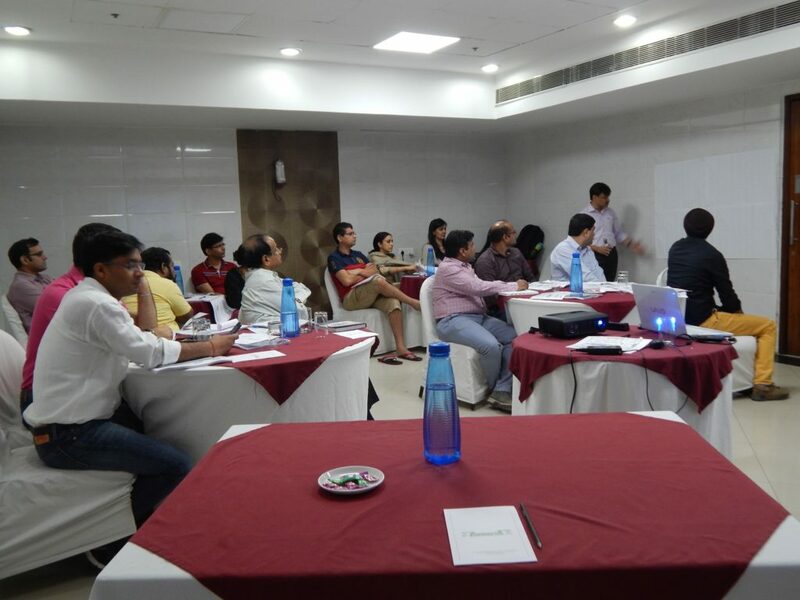 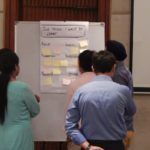 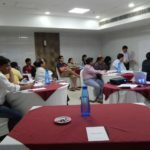 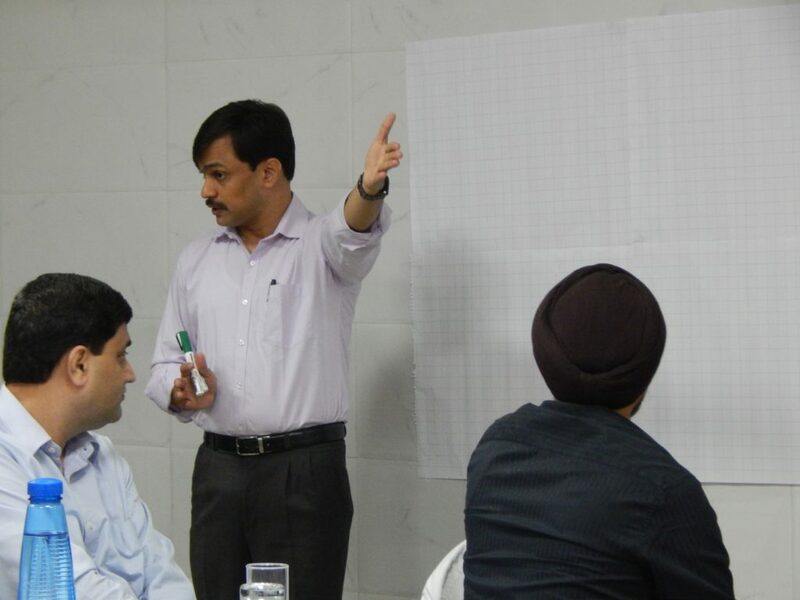 Our Scaled Agile training in Chennai is designed for administrators, directors, consultants, Lean-Agile Leaders, and Agile change agents.